Ed tech promoters need to realize we’re not all autodidacts. 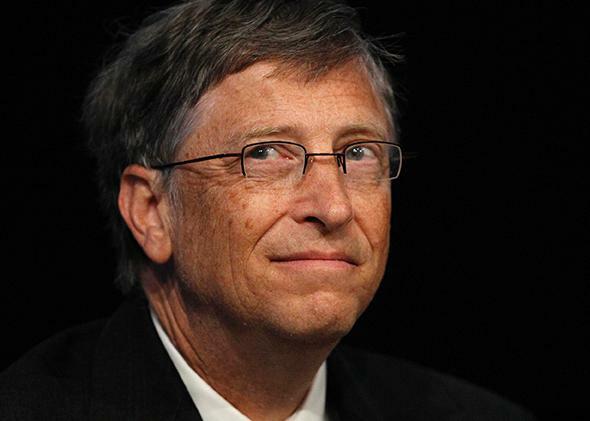 Bill Gates Is an Autodidact. You’re Probably Not. Ed tech promoters need to understand how most of us learn. Just because self-teaching worked for him doesn’t mean it would work for most kids. When Bill Gates was still a teenager, he would sneak out of his family’s house before dawn and ride his bike to a building on the campus of the University of Washington. He had discovered that the university’s huge supercomputers were idle between the hours of 3 and 6 in the morning, allowing the budding computer enthusiast to teach himself how to program—night after night, until the sun came up. Gates is particularly interested in these topics because of his philanthropic work combating disease in developing countries. Another arm of his philanthropy, of course, involves the promotion of technology in education. Many of Gates’ fellow leaders in the ed tech world are also members of the autodidact club. Computer scientists, engineers, entrepreneurs, academics—they are a self-selected group of individuals who have schooled themselves in a fast-changing field for which there is no settled syllabus, no well-established curriculum. In turn, their preferences and proclivities have shaped the educational technologies that the rest of us use, as well as the expectations we hold about what ed tech can and should do. There are three problems with this premise, van Merriënboer and Kirschner write. The first is that novices, by definition, don’t yet know much about the subject they’re learning, and so are ill-equipped to make effective choices about what and how to learn next. The second problem is that learners “often choose what they prefer, but what they prefer is not always what is best for them”—that is, they practice tasks that they enjoy or are already proficient at, instead of tackling the more difficult tasks that would actually enhance their expertise. And third, although learners like having some options, unlimited choices quickly become frustrating—as well as mentally taxing, constraining the very learning such freedom was supposed to liberate. Is self-directedness, in fact, innate? Though it doesn’t speak directly of autodidacts, the psychology of motivation and interest suggests that self-directed learners are not only born, but can be made. The research suggests it’s likely that the autodidacts among us did make the wrong turns and poor choices van Merriënboer and Kirschner warn about—made them, but then kept going until they got it right. It’s likely that their keen interest in their subjects carried them past the failures and frustrations that would have deterred less ardent learners.